Lambskin for the stroller? A sheepskin in your favorite armchair, or maybe on the floor? 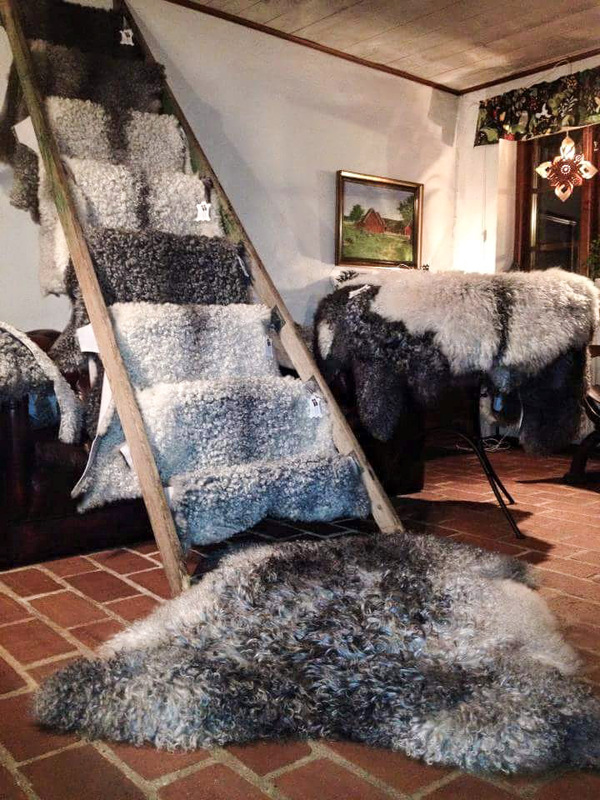 The skins from our Gute sheep are available in different shades of gray and comes in several sizes. Since our sheep and lamb stay outside all year round, they dwell in sunlight and fresh air, which makes our sheepskins very high quality. Our breeding rams are rated high for their fur. All our sheepskins are can be machine washed at 30 degrees Centigrade, but it’s best to just hang them outside in the air occasionally. 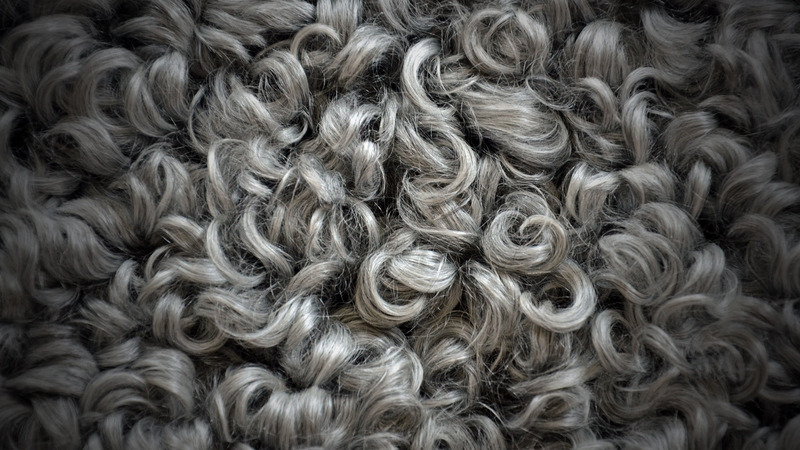 The Gute Sheep makes a beautiful gray-haired skin with a natural shine, curls and colors. Our lambskins are light, smooth and soft, and have silky curly fur that fits well in the sofa, bed or stroller. Our sheepskin comes from adult animals and therefore has a bit of coarser wool and a sturdier leather. The sheepskins are perfect to use on hard surfaces such as floors, benches and chairs, but also in the car or outdoors on the grass and snow. From 1 500 SEK per skinn. Care instructions are provided with each washable sheepskin and lambskin. Sales are on the farm. Please call before you arrive so we are sure to be home.